If players’ first priority is to win and to improve with every single Blackjack game, then they need to put efforts and time in order to achieve it. There are many other things which gamblers need to take into account and focus prior to playing and during the course of the game. In order to make the best possible decisions every time, players should prepare themselves beforehand. For instance, it is recommended for them to have a look at every possible hand they can get and what will be their best choice in such cases. Knowing how to proceed in the difficult situations when players have hand 14,15 or 16 is crucial as the total value of any of the hands is significantly high which means that the chance players can go bust is increased. Whenever players’ hand total value is above fourteen, they are already in an unfavourable situation. Such cases require a good strategy and it is necessary for gamblers to think them through beforehand as preparation and knowledge are compulsory if they want to make the best possible decision. Of course, as already mentioned a number of other factors play a crucial role such as money management, discipline, decent bankroll and not to forget a bit of luck. Whenever players have the chance to turn the tables in their favour, they should take a full advantage of the situation. When players are unfortunate enough to get a hand fourteen, fifteen or sixteen, they need to be very careful and stick to the strategy they have chosen. These are situations in which players are already one step from going bust regardless of the dealer’s up card. 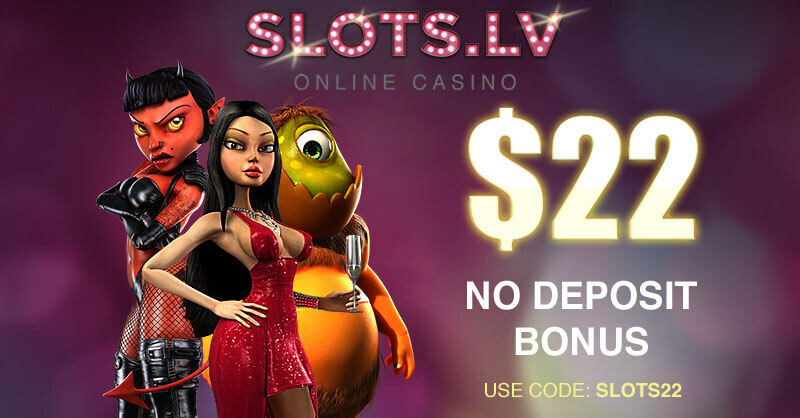 However, this doesn’t mean that they should ignore its value, players need to always bear in mind that it is necessary for them to make their moves based on the dealer’s up card. Also how players proceed in such situations shows their level of competence and knowledge to the rest of the players on the table. Since gamblers are already in an unfavourable situation, winning the hand shouldn’t be their first priority. Instead, they should try to make the best move which is the move that will leave them with the smallest possible amount of money loss. It will be best to have a look at all of these cases at once where players have a hand totalling fourteen, fifteen and sixteen as the strategy that needs to be used is the same. It is worth mentioning that the same goes for the situations when players have hand thirteen against different combinations of the dealer’s up card. 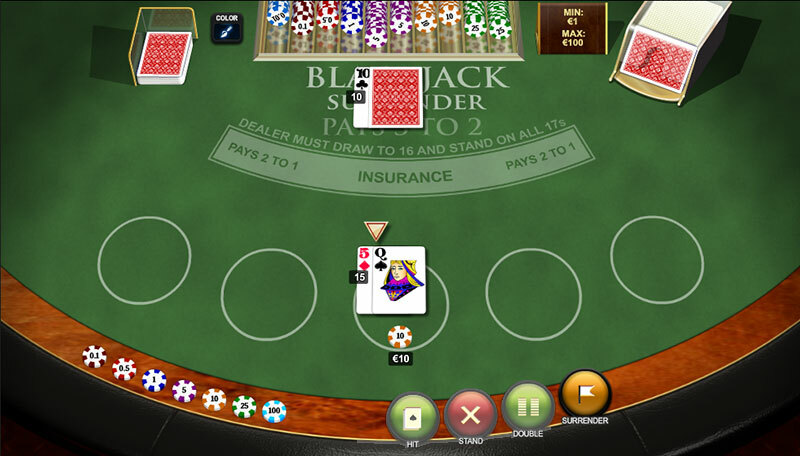 When players’ hand totals fourteen, fifteen or sixteen and the dealer’s up card is from two through six, they should stand. For the rest of the cases, they should hit. This strategy is easy to be remembered and it increases the chances of players losing this hand. There is one alternative move players can make which leads to the least money losses. 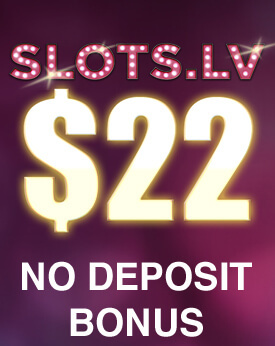 However, due to this fact many casinos don’t offer the option to surrender as they know that if players know when to take advantage of it, they can greatly benefit from it. Many professional gamblers won’t play in a casino which doesn’t provide the option to surrender when playing Blackjack. However, if players find themselves in such a situation and there is no surrender option, all they can do is act to the above mentioned strategy and hope for the best. The term breaking hands is commonly used in Blackjack which places it among the important phrases players need to get familiar with. Gamblers have a ‘breaking hand’ when they get their first two cards and they total twelve or above. The reason for this is that almost every single card will cause players to go bust as their hand’s total value will go over twenty one. Also it can be referred to the dealer’s position as ‘breaking’ if their up card is a two through six. 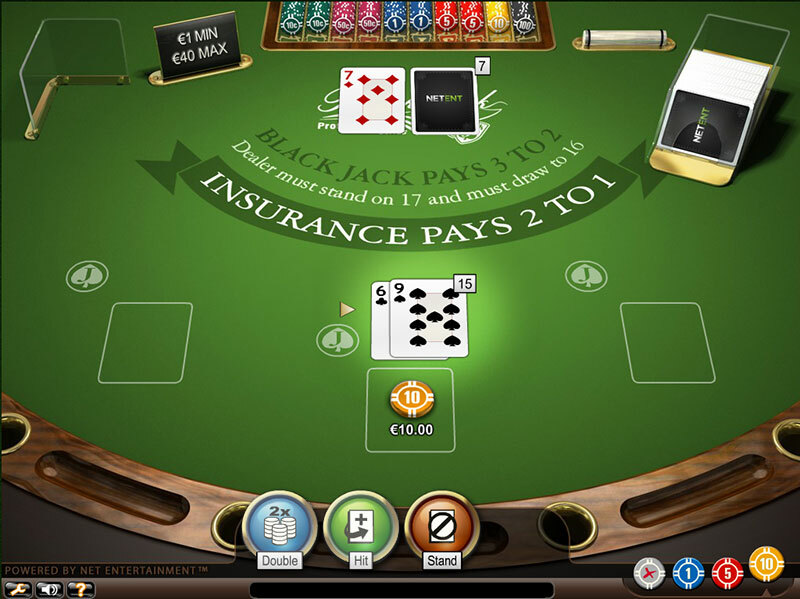 Player is dealt a Hand 15. Dealer’s Up card is a 7. Player should Stand. This is also an example of a Breaking Hand. As the name hints, breaking hands is the a situation when either the player or the dealer are in a very weak position. Such cases are extremely hard to cope with and the only way to have a chance of not going bust is to follow the basic strategy. Breaking hands are the reason why so many people lose in the long run as well, thus if players manage to learn how to deal with them, they will significantly improve their performance on the table. The bottom line is that once gamblers have such breaking hands, the chances that they will go bust and lose are very high. However, if they use the basic strategy, they will be able to improve their hand once in awhile. The move hitting here plays a crucial role and players should take their time to observe when they should hit and when this task should be left for the dealer. In cases where players have a breaking hand and the dealer’s position is standing, then they should hit otherwise they risk losing the hand. Players need to know what are their odds in case they happen to have a total value of fourteen, fifteen or sixteen in their hand as this will help them make better decisions. The following odds are accurate proving that the game is played with more than one deck and that gamblers decide to hit. If they have fourteen hand, the chance that they will go bust is 46% and if the total of their hand is fifteen – 54%. In cases when they get unfortunate and get a total of sixteen, their chances of going bust are 62%. The worse case scenario is when players get nineteen or twenty as this leaves them with more than 85% chance of going bust. Logically, the higher is the total of the cards in players’ hand, the more players are bound to lose that particular hand. Having to deal with a fourteen, fifteen or sixteen hand is a big challenge which requires a lot of preparation and a good strategy and even then, players’ success is not guaranteed and they can only hope that the odds will be in their favour. However, if they follow a strategy or choose the option to surrender, any of these choices will lead to the least amount of money they will lose. Once players find themselves in a bad situation, they should consider how to get out of it with minimal money losses instead of how to win the hand as in many cases this only pushes them to a certain doom.